We are 500 fans from getting to 10000 Fans mark. We need your help to get us to that milestone quickly. 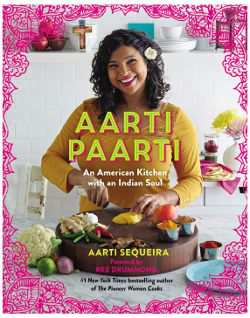 Once we hit the 10000 fans mark, we will give 1 lucky winner a copy of Aari Sequeira's "Aarti Paarti". 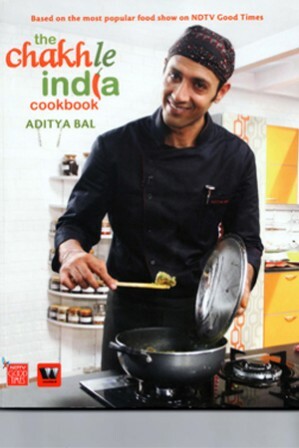 In August 2010 Aarti Sequeira competed on and won Season 6 of Food Network's number-one series, Food Network Star, landing the ultimate dream culinary job: her very own Food Network show. A dedicated foodie all her life and a journalist by education and trade, Aarti successfully combines these passions in her entertaining blog and online cooking-variety show, Aarti Paarti. Following the success of her work on TV, she released her book in 2014 and we are giving it away to one lucky Facebook fan. The more you share and encourage your friends to join the quicker we will reach the 10000 fan milestone. 2. The contest will be open till the we hit the 10000 mark. 3. We will announce the winners after we hit the mark. If the winner does not want the prize, we will pick another winner. The winner is responsible for any customs duty applicable in their country. We will send the prize by regular post. Updated on 12/21/2014 - The winner of our giveaway is Gloria Walters. We will contact her and if we do not hear from her, we will announce a new winner. Thank you for participating and Liking us. We will have our next contest in a few days. 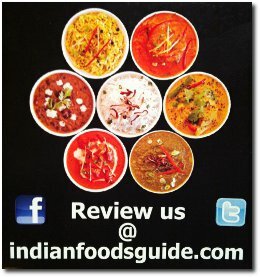 feast celebrating what is wonderfully Indian. The more you share and encourage your friends to join the quicker we will reach the 7500 fan milestone. 2. The contest will be open till the we hit the 7500 mark. With almost 300 entries, the Winner of our contest is Maddie Chera. We will contact the winner via FB message. If we don't hear from the winner in 2-3 days, we will announce another winner. Thank you for participating.